All-Ways Training Services Pty Ltd (RTO 91523) is a Registered Training Organisation (RTO) and is able to offer Nationally Recognised Training. All-Ways Training Services Pty Ltd (AWTS) offers a variety courses including High Pressure Water Jetting, Drain Cleaning and Vacuum Loading. 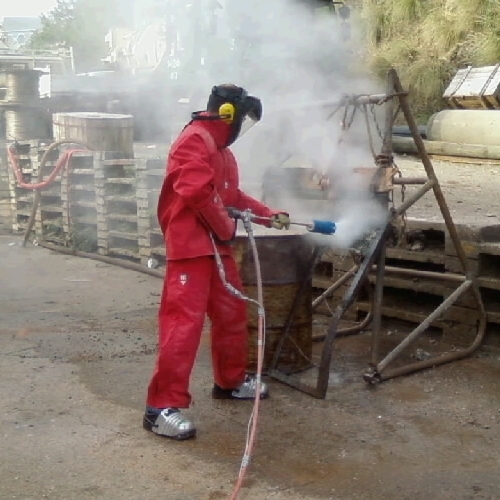 Non-accredited product specific and awareness training are also available on request. Following industry consultation regarding our courses, their content, outcomes and duration, AWTS have restructured the skillsets to offer improved training content, delivery and thereby produce better outcomes for Industry. Safety has and always will be our priority. 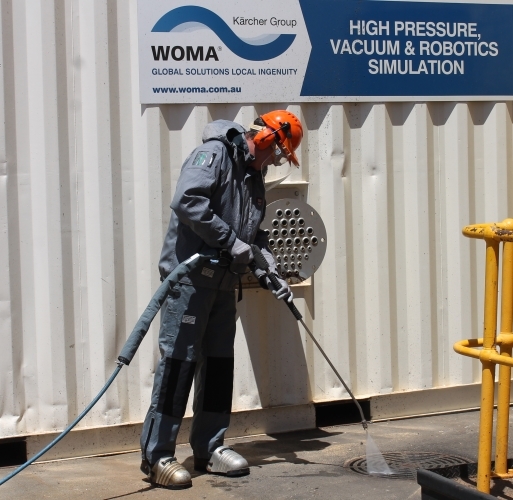 AWTS, with its third party partner, WOMA (Australia) Pty Ltd, intend to remain at the forefront of our industry, leading the way in quality of training to ensure safe, productive and relevant practices in the field. For this we engaged a specialist consultant and underwent an extensive and rigorous internal review process that culminated in the development of our new courses. To accomplish higher training quality, better retention of information, understanding of fundamentals and principles as well as to allow for more practice of practical components, our integrated skillsets all have a duration of 2 days. This format lays the foundation for broader knowledge and safe practices for students, and better outcomes for employers. AWTS and WOMA remain committed to providing high quality training that ensures safe and competent outcomes for the industry. We welcome you to contact us with any queries and to discuss our courses and your company’s training needs. For all enquiries please contact All-Ways Training Services.